Blurb: Seraphina Cross had always wished for the life sheâd always dreamed of. One must be careful what they wish for. Unfortunately, sheâs gotten all sheâs ever dreamed of and more. Seraphina has gone head to head with Lucifer and his minions. Now, sheâs feeling the casualties of siding against him. All her intense power is useless against grief and remorse. Struggling to keep her emotions in check, Nate once again comes to her rescue to keep her head above water. Keeping her darkness at bay, he resumes his position as the one pillar of strength in Seraphinaâs life. 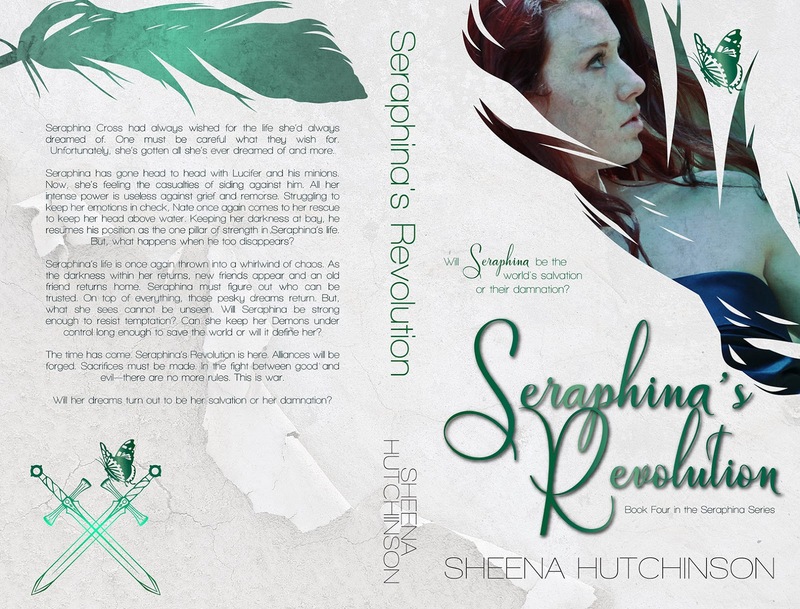 Seraphinaâs life is once again thrown into a whirlwind of chaos. As the darkness within her returns, new friends appear and an old friend returns home. Seraphina must figure out who can be trusted. On top of everything, those pesky dreams return. But, what she sees cannot be unseen. Will Seraphina be strong enough to resist temptation? Can she keep her Demons under control long enough to save the world or will it define her? The time has come. 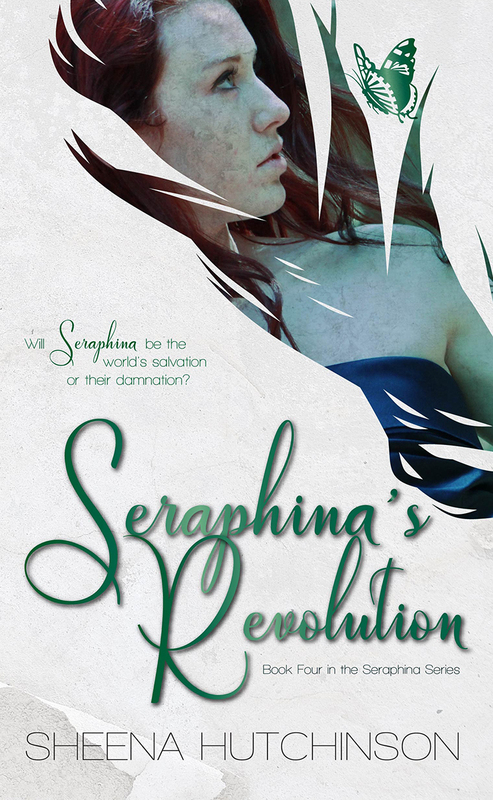 Seraphinaâs Revolution is here. Alliances will be forged. Sacrifices must be made. In the fight between good and evilâthere are no more rules. This is war.